Blessed Sacrament Food Pantry is a community outreach program lacated at the Church of the Blessed Sacrament, 275 Union Avenue, Bridgeport, CT. We have well over 300 registered families. Our Main food source is CT Food Bank, supplemented by donations from other parishes and generous individuals. We also accept donations off toiletries, clothing and small household items. Please see our list of current needs if yu are interested in helping us out. Volunteers are welcome and encouraged to join us on pantry day. 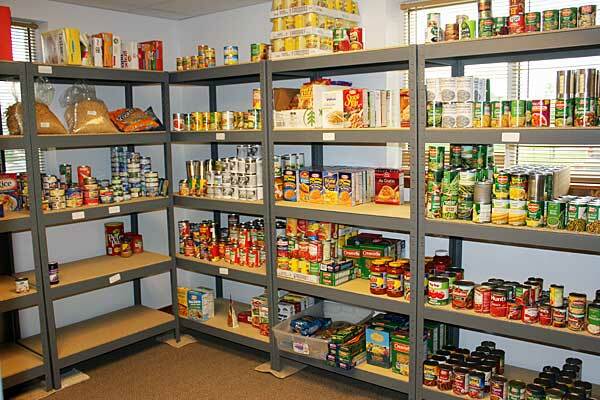 Click the lnk below if you are interested in signing up to volunteer in our food pantry. THANKS, in advance! For FOOD PANTRY VOLUNTEER SIGN UP Click this link!